When I got my first DLSR, I carried it with me wherever I went. It came with me on trips, on walks in the evening, and to school. I captured everything I could, and since my camera was at school, I was able to take pictures of students, school events, and eventually processes in the classroom. I didn’t like having those pictures taking up hard drive space, so I uploaded them to Google Photos. It has an interesting tool that will show you photos that you took in the past. 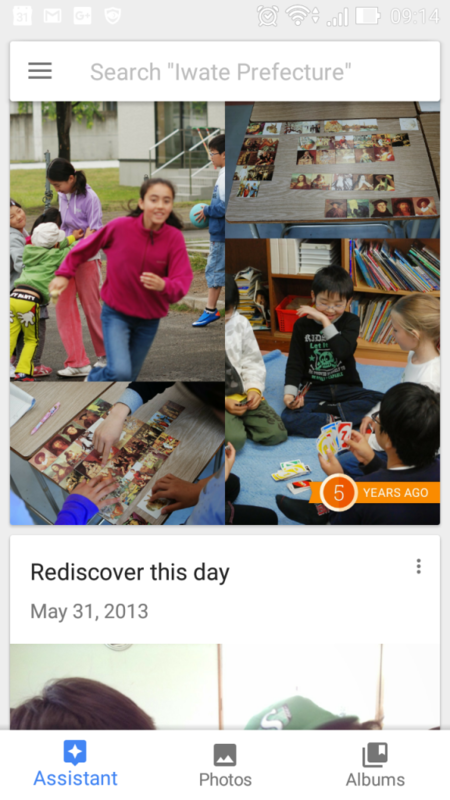 Google Photos is great for storing pictures, especially since it will backup your photos into the cloud, but it is not the best tool to view or share the pictures with others. Using Instagram to create a [virtual] window into a classroom is by no means a new idea, but it is a useful one. Instagram is made to share images in real time. And it does a fantastic job at it. Instagram has another useful feature — the hashtag. Hashtags are used to tag and search for posts. They can also be used to create a feed that can be inserted into a website. By creating a class hashtag, students can participate in the sharing. This year the Art Department and Ms. Gilbert have set up hashtags for their classrooms and it has been a great way to see what students are doing. What if students post inappropriate things to our hashtag? This is always a fear, but people learn better from experience than from hypothetical situations. These issues are good learning opportunities for students and a good chance for teachers to talk about digital citizenship.